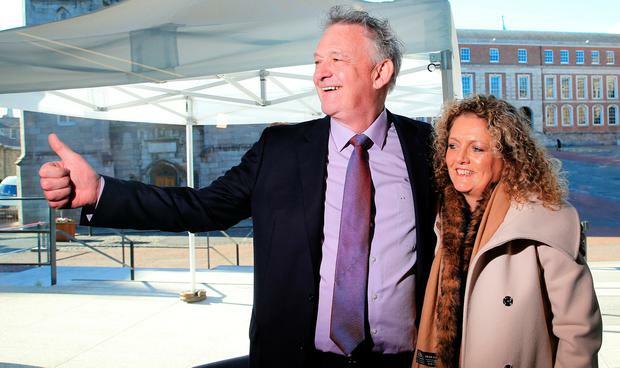 Crossroads: Peter Casey and his wife Helen. Photo: Gerry Mooney. Next month is the centenary of what was perhaps the most significant election in Irish history. In the December 1918 House of Commons elections, Sinn Fein won 70 of 75 seats in the 26 counties that later became the Irish State – a result the party interpreted as a mandate for independence. That landslide wiped out the Irish Parliamentary Party (IPP), which for the previous 50 years had dominated Irish politics, virtually monopolising representation outside of the north-east.